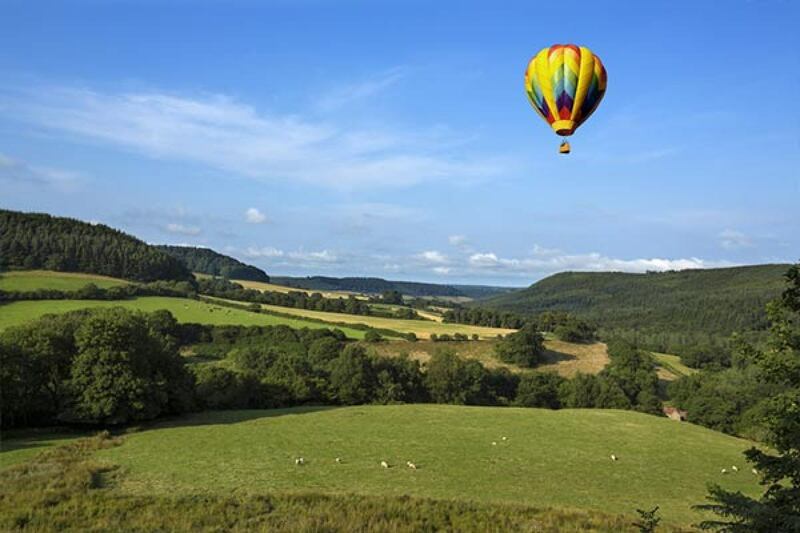 Not many things in this world are as romantic and exciting as a high-altitude hot-air balloon ride allowing you to admire the beautiful landscapes of the Chianti region from a very unusual perspective. Early morning pick up to get to the take off point near San Gimignano. Flight over the Chianti hills. Landing for a specially prepared breakfast in the beautiful countryside. Return transfer by off-road vehicle to the take off point near San Gimignano. Return to your Hotel or Villa. Transport service to and from your Hotel/Villa by sedan Mercedes E Class or Mercedes minivan with English speaking driver. Return transfer by off-road vehicle to the take off point.